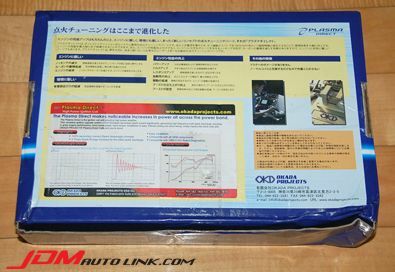 We have a mint condition Okada Projects (OKD) Plasma Direct Ignition Coils for the Nissan Skyline R34 GT-R (BNR34). 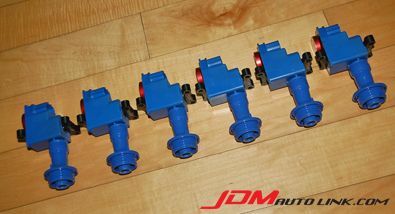 These were used for only 2 months and whilst in the car, was only started/driven less than 10 times in that span of 2 months. 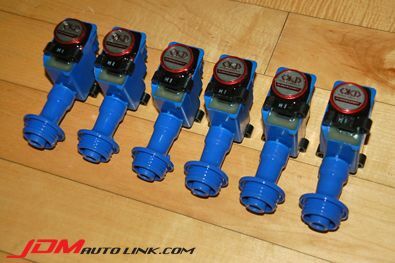 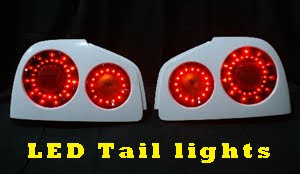 * Simple bolt in installation, just replace the standard coils with the OKD coils. 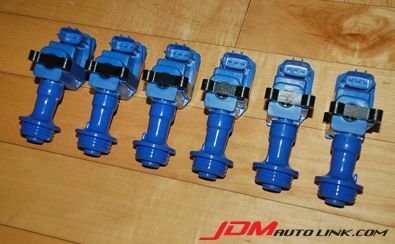 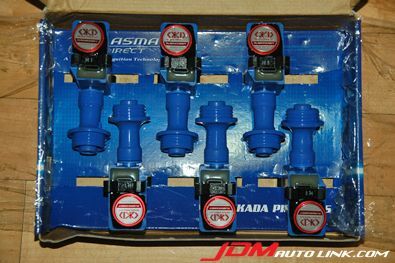 If you are interested in this set of almost new Okada Projects (OKD) Plasma Direct Ignition Coils, email us at sales@jdmautolink.com for a quote.